OrangeMantra has expertise in creating custom Drupal themes which are thoroughly innovative and highly professional. We develop fully responsive themes to give your business the winning advantage. Drupal themes serve the purpose of enhancing the core look and feel of the website, making them a key element of the design and development process.  We offer custom Drupal theming services to add distinct features that fulfill all the requirements of the clients. Our expertise in creating industry-specific, fully responsive custom Drupal themes makes us a name to trust. We write well-structured code which is easy to read, understand, and maintain. At the same time, we make sure that all the Drupal standards are adhered to during the theming process. Our team of Drupal experts is proficient in CSS and HTML and also has a stronghold over the framework of the Drupal theming system. This makes us capable of creating exclusive Drupal theme design that matches the client’s specifications to perfection.